If you haven’t already checked out Vancouver Island’s forecast for the next two weeks, you’ll be delighted to know that there’s nothing but sunshine and toasty temperatures in our future. In an effort to help beat the heat, I’ve listed a few fantastic spots around the Island for a cool dip. Those willing to brave icy waters will be treated to a swim among the Island’s most beautiful flora and fauna. Situated amongst old growth forests home to wildlife, Nimpkish Lake is a true escape and a hot spot for adrenaline-pumping recreation. Nimpkish Lake Provincial Park – Approximately 32 km south of Port McNeill; access the lake near the Nimpkish Service Station located halfway between Woss and Port McNeill on Highway 19. My personal childhood favourite, Comox Lake rests below the towering mountains of Strathcona Park. 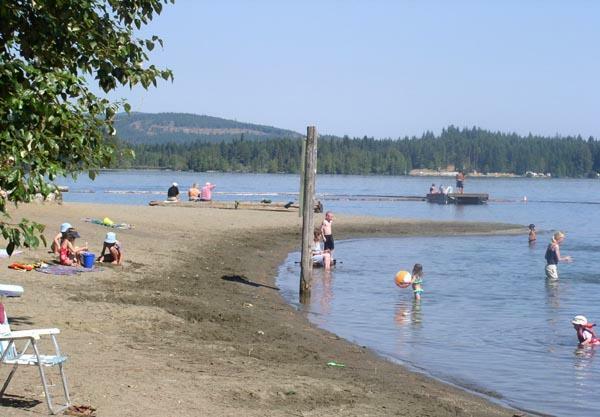 A family-friendly summer destination, Comox Lake features a boat launch, picnic area, campground, a concession and designated swim area. Comox Lake is adjacent to the Village of Cumberland in the Comox Valley; follow the signs throughout Cumberland to access the lake via Comox Lake Road. Sand that stretches for (what seems like) miles is Rathtrevor Beach’s claim to fame. This Provincial Park draws friends and families to its woodland areas as well as incredible beach access, day-use/picnic areas, campground and windsurfing opportunities. 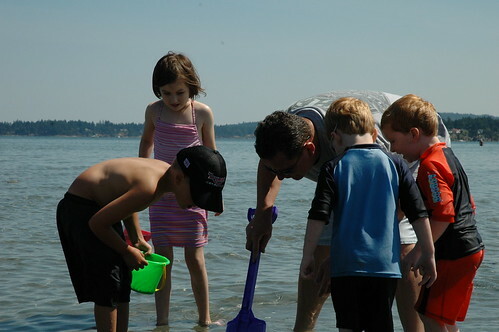 Rathtrevor Beach Provincial Park – located just south of the Town of Parksville on Highway 19; signs are posted. 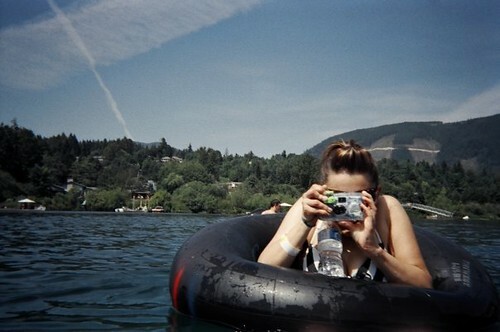 If drifting downstream in a rubber tube is your summer style, then the Cowichan River is where you want to be. Cool water and shady trees provide the perfect stage for relaxation. Water levels and currents fluctuate, so familiarize yourself with the river first and ensure that children are always accompanied by an adult. Cowichan River Provincial Park – located off Highway 18, about 18 km west of the City of Duncan. It’s impossible to beat the view at French Beach with its sweeping scene of the Strait of Juan de Fuca. Popular for hikers, bikers, windsurfers, beach-combers and swimmers, this sunny spot is a popular destination year-round. 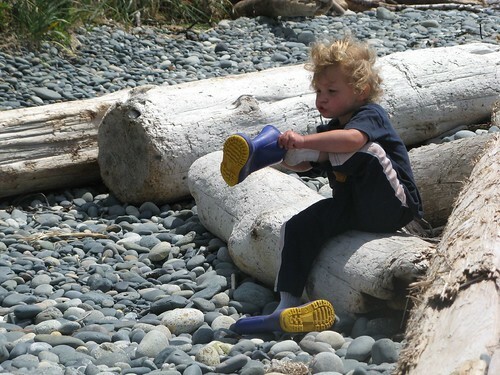 French Beach Provincial Park – located via Highway 14, about 20km west of the Town of Sooke. Days by the lake or a beach are always memorable but safety is key. Let someone know your plans, bring plenty of water and sunscreen and leave your pets at home on hot days. We’ve done the Cowichan river with tubes! So much fun! We want to do it again too! Been to French beach, been to China beach and a bunch of other ones on the coastline. Miracle beach is nice too! When I live there, we used to hit up Elk and Beaver lake. There was a lake that Robyn and I went to near Brentwood Bay (forget it’s name) that was nice.